Zombie Tycoon 2 is out Today! Zombie Tycoon 2: Brainhov’s Revenge is launching today as part of the PlayStation® Network Spring Fever event! Since its Cross-Play and Cross-Buy, you’ll get both PlayStation Vita and PlayStation 3 versions for just $9.99. Get it as soon as the PSN store updates! We can’t wait to get your feedback on the game! If you’re getting the game for free because of your PS+ membership, feel free to purchase one of our many Zombie Tycoon 2 avatars for 50¢ each. In one of the very first posts I published here, I explained how important capturing buildings was in Zombie Tycoon 2: Brainhov’s Revenge. I purposely left out something crucial in my explanation: the Dead Rush. When you capture basic houses and shops, you get a view of the immediately surrounding area, as well as additional zombies to defend them. These extra fighters never move away from their structures, unless they’re under attack…or until you call a Dead Rush. When a Dead Rush is triggered, all of your zombies, including the ones defending structures, converge to the target location and lay waste to anything, living or unliving, that stands in their way. Every building captured provides either one of Tycoon’s slow zombies or two of Brainhov’s fast zombies. As your invasion proceeds, your Dead Rush counter on the upper right shows exactly how many zombies are available to take part in a Dead Rush. 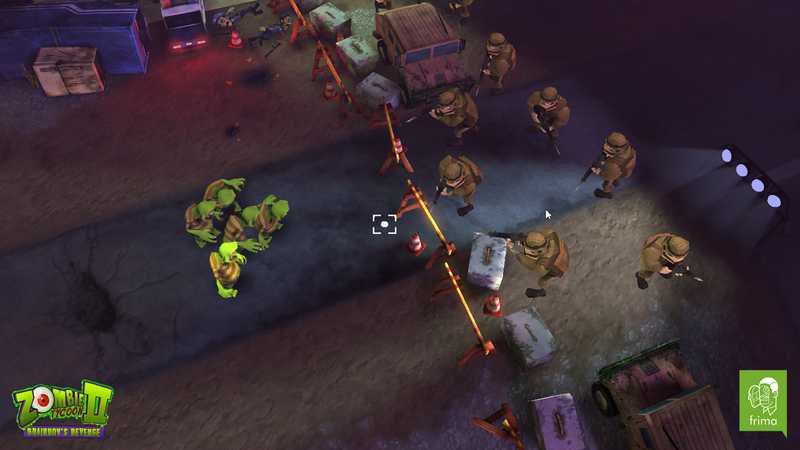 Every zombie lost in the attack will respawn to defend its original building, assuming it is still under your control. 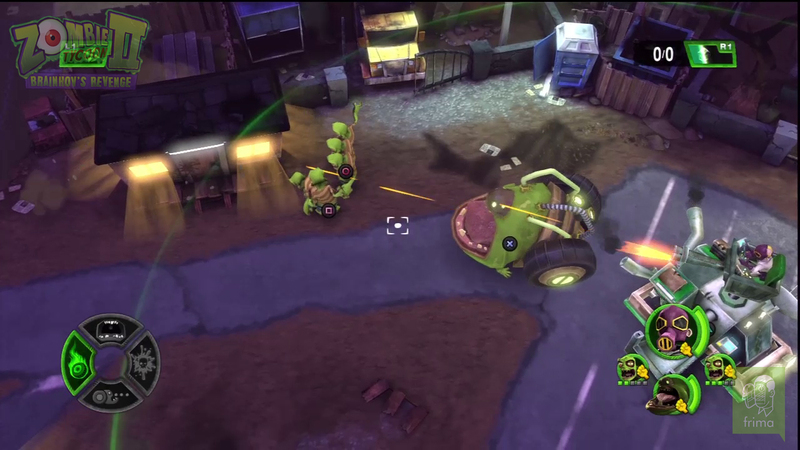 A Dead Rush lasts 60 seconds, after which the roaming zombies head back to their homes; and the ability enters a 45-second cooldown. Stay tuned. We’ll be revealing all of the zombie types next Tuesday! Discover Zombie Tycoon 2: Brainhov’s Revenge explained directly by our executive producer Martin once again. Yet another great interview summing up the game perfectly! Martin’s interview starts at 5:05 in the video. It’s worth a watch! We’d like to thank the team at PushSquare for their incredible support and their coverage of Zombie Tycoon 2. Now that all the monsters have been revealed, I will be unveiling the different types of zombie in the following weeks. Here are the first four zombie types I’ll be introducing this week. 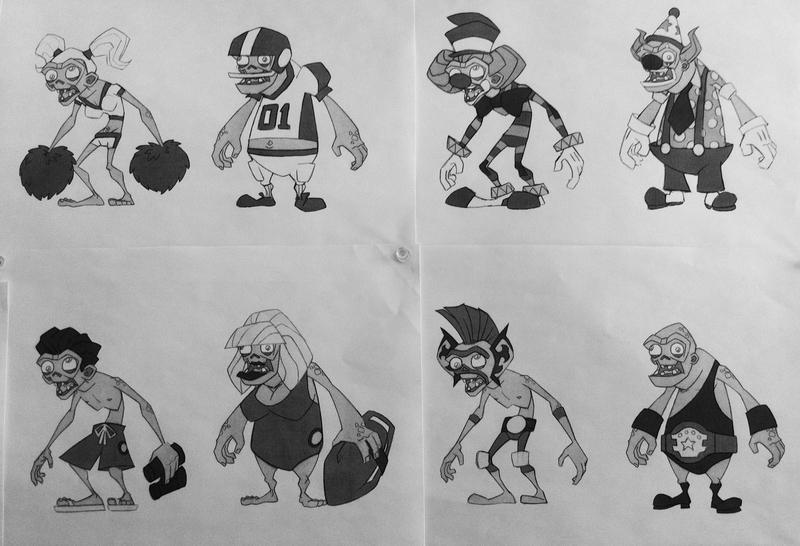 Those are the original artworks taken directly from the drawing board of our artists! The High School Zombies : These zombies are a little weaker than your starting zombies, but they deal 50% more damage when near a school. The Clown Zombies : Upon attacking, these zombies have a 20% chance of making their targets laugh, which completely disables them for 3 seconds. The Wrestler Zombies : These zombies are tough, but inflict no real damage to their opponents, since everything they do is staged. All zombie types have different tactical uses. I’ll elaborate on those in my next entry. I just wanted to tease you guys a bit. I hope you’re as excited as we are about these zombies!